Most people believe Warren Buffett is the best money manager in the world. They would be surprised to learn that the world’s best money manager (by average percentage return) is actually a physicist named Jim Simons, coinventor of a mathematical construct called the Chern-Simons 3-form—one of the most important parts of string theory. Simons, who also used his background in physics and mathematical models to help break codes for the National Security Agency, turned his attention in the early 1980s to financial markets when he created Renaissance Technologies and cofounded the company’s Medallion Fund. Based on mathematical models and high-frequency trading, the Medallion Fund has historical returns of almost 40% a year after all fees and expenses. 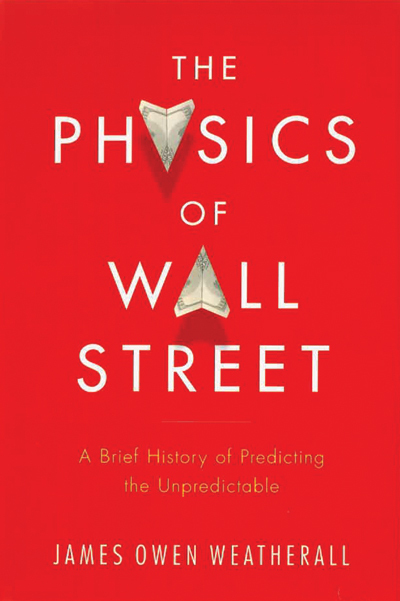 The Physics of Wall Street: A Brief History of Predicting the Unpredictable by James Owen Weatherall is a compilation of examples that show how physicists have impacted modern finance. Weatherall explains that the latest financial crisis was partly due to mathematical modeling but cautions that, when we use ideas from physics, we should also think like physicists. This means recognizing that models are a way of learning, which is an ongoing process of discovery, testing, and revision. He believes models in finance are best thought of as tools for certain kinds of purposes and that they make sense only in the context of an iterative process of developing models and figuring out when, why, and how they fail. Weatherall draws on his experience as a physicist, philosopher, and mathematician to tell the story of how “quants” started in finance and to help understand the origins of complex mathematical models that have become central to modern finance. 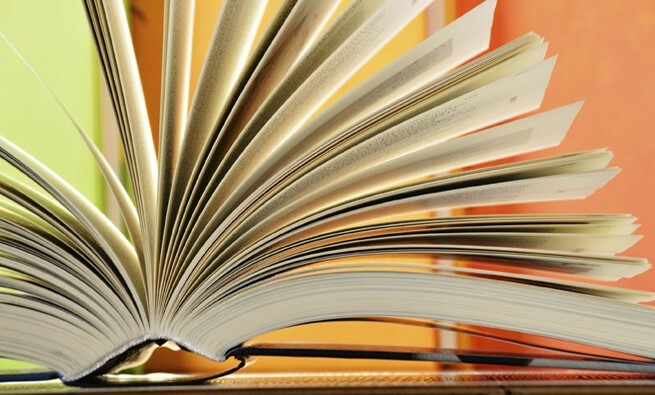 The book begins with the story of the French mathematician Louis Bachelier, who published The Theory of Speculation in 1900. He applied probability theory to financial markets, which helped explain the random walk of stock prices and their normal distributions. This way of looking at markets is now known as the random walk hypothesis. Bachelier’s work wasn’t well recognized in mathematics at the time because the subject matter applied more to financial markets rather than the mathematics research of the era. It wasn’t until after Bachelier’s death that his work was appreciated in finance and economics. Weatherall does an excellent job of explaining complex concepts in an easy-to-read format for all audiences. I would recommend his book to anyone seeking an understanding of the beginnings of quantitative finance or the history of physics in finance and those involved with financial markets.